As I reflect on 2014, I think about two particular incidents that have reinforced my belief that we live in the best community in Canada. First, the devastating August flood that affected more than 3,000 homes. My home experienced sewage backup but we were very fortunate to have had the insurance coverage needed to assist us with repairing the damage and getting our home back to a livable state. Unfortunately, this was not the case for many of our neighbours. They needed assistance and our remarkable community pulled together to help, not only with a very successful fundraising program, but with very personal touches. Friends, neighbours and complete strangers replaced damaged clothes and toys, opened their homes to provide a place to eat and sleep and even helped with simple everyday chores such as laundry. Burlington is truly blessed to have residents that are caring and compassionate and come together to support others in their time of need. The second major incident that I think about often is the shooting on Parliament Hill and at the Tomb of the Unknown Soldier. This was a tragic moment in our Canadian history. Our nation lost a bit of our innocence that day and a brave young Canadian lost his life while serving our country. Out of this terrible day came an outpouring of genuine kindheartedness and caring, not just for me and my colleagues on Parliament Hill but for my family. My wife and I were overwhelmed with telephone calls, emails and letters of concern for our well-being, from all across our great community. We want to thank you for your interest, thoughts and prayers. 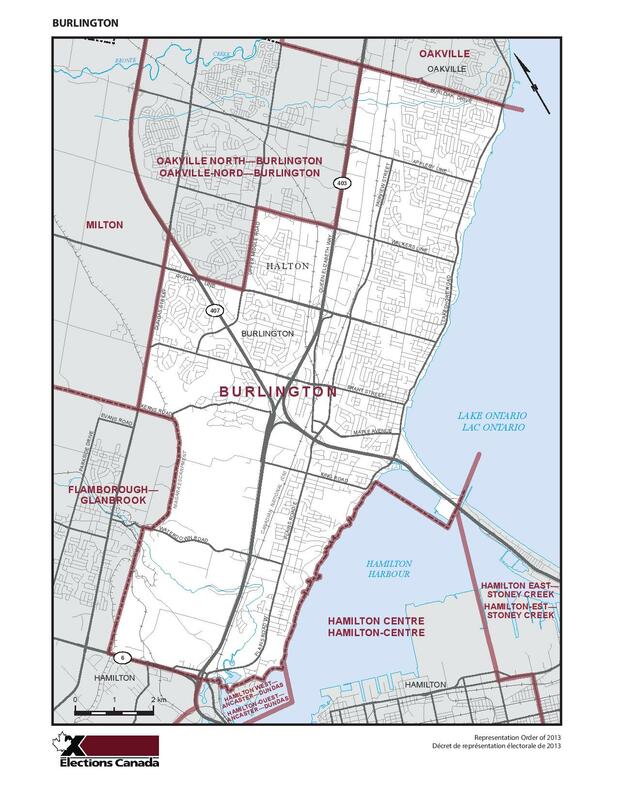 It is the people of Burlington that make our city the best community in Canada. It is an honour to be your federal representative in Ottawa. I would like to wish you and your families a very Merry Christmas and Happy New Year.